Home / Blog / Six Tips to Finding and Compensating A Great Hygienist! Hygienists are an important part of your practice. So, having an amazing person in this role is critical! When you have a hygienist that is good with people, knows what is expected of them and takes great care of patients it can add considerable value to your practice. On the other hand, if you don’t find the right hygienist or utilize them incorrectly, the hygiene department can become an expensive headache! 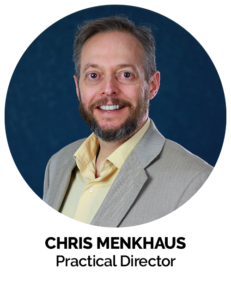 So, with that in mind, I wanted to share a few tips for finding and integrating that “amazing” hygienist into your practice. Allright, let’s get into our tips! 1. MAKE SURE YOUR NEW HYGIENIST IS A GOOD FIT FOR YOUR OFFICE. You can’t be everything to everyone, so it’s important that whomever you hire fits in well with your team and office culture. Clinical excellence is paramount and something you can never compromise on. Assuming you’ve got an excellent clinician as an applicant, what might you look for next? How willing are they to adapt to how things are done in your practice? How excited are they about patient education – including assisting in the education of your patients about dental problems you’ve diagnosed? If the response to these questions – especially the last is “I just want to clean teeth,” or something to that effect – maybe not what you’re looking for! What about speed? I hear this a lot. Obviously, you don’t want them to be inordinately slow so that patients get upset, but how fast a hygienist works isn’t necessarily an indicator of quality. You have an idea of how long things should take, if you and your hygienist are pretty close on this, then it will probably work. 2. BE CLEAR ON YOUR EXPECTATIONS. 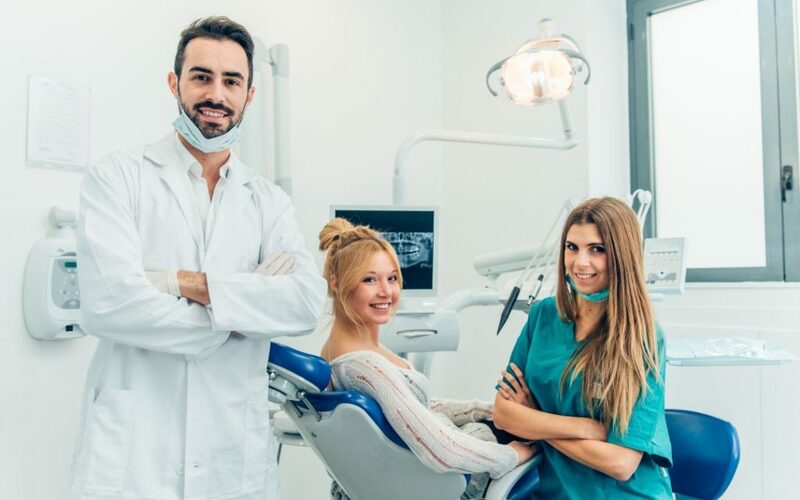 I would also recommend that you (the doctor) have a clear procedures and policy on how you want periodontal disease treated in your office so that your hygienist on board. A last key point, make sure you share your overall clinical philosophy early in the hiring process to ensure that you are both well aligned to work together. These are a few ideas, and there will be more that you will want to add. Whatever you come up with, make sure your hygienist is in on board. If there are disagreements with your approach to diagnosis and treatment planning, you’re going to have issues! Your hygienist will be a) Contributing to and the overall health of your patients and b) assisting to some degree with patient education and case acceptance. If they are not on board with that, I’d recommend finding someone who is. So, make sure you’re on the same page and then get started! Have your new hygienist start one to two weeks after you hire them, so you have time to set out their schedule. And if you are a sole practitioner, I suggest making it very clear at the front that the doctor doesn’t do cleanings anymore, and then get them started. Get feeback from your hygienist at the end of each day. I’d also recommend getting feedback from your patients. Make sure it’s working well. It also allows to pick up on any problems that could be correctable early on. This doesn’t just apply to the hygienist. A good working environment is critical to maintain any employee. 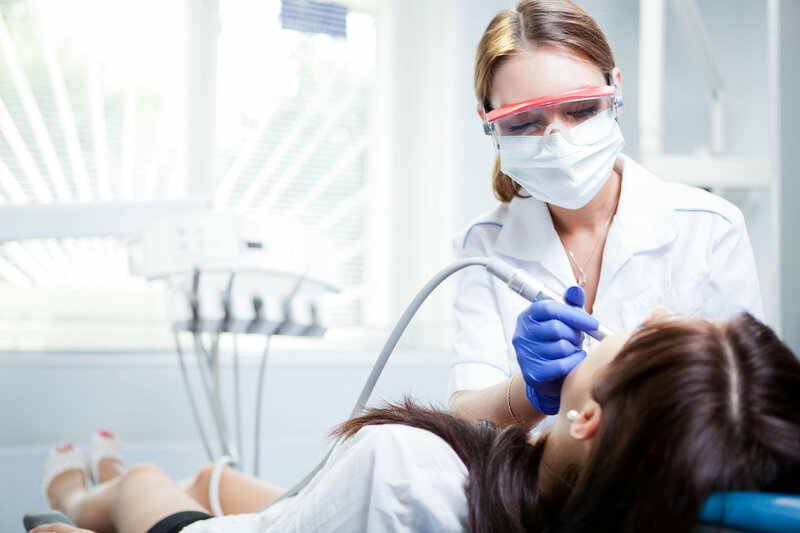 It’s easy to become disgruntled on the job and if you have a work environment that isn’t conducive to productivity and happiness, then the hygienist isn’t likely to stay very long. 5. ALLOW YOUR HYGIENIST PARTICIPATE IN THE TREATMENT PLANNING PROCESS. Obviously, you — the doctor — must diagnose. No one else can. 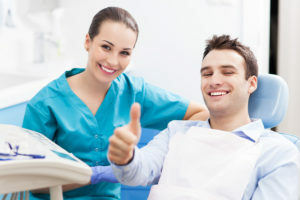 That doesn’t mean you can’t have the hygienist help point things out when you come in for your exam or discuss how that new patient feels about replacing a missing tooth while taking X-rays and prior to you meeting them. They can’t diagnose, but they can get valuable feedback from patients which might help with treatment acceptance. Your hygienist spends more time with your patients than anyone else in your office. 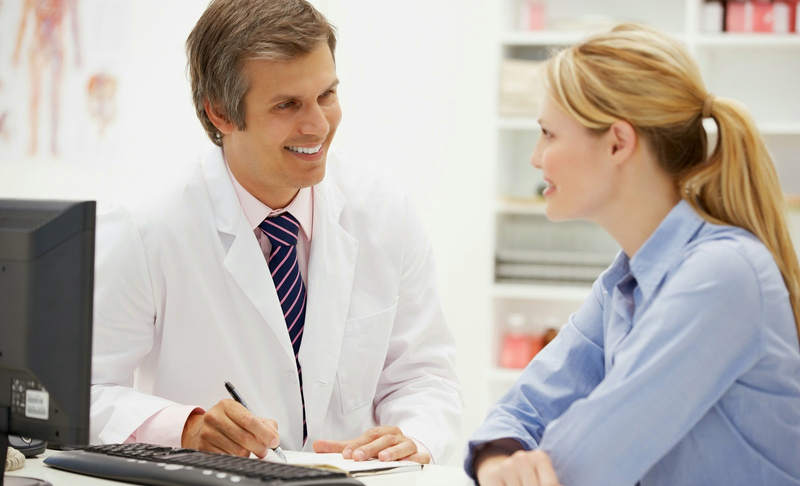 Develop a working relationship with them so that they see what and why you are diagnosing various types of treatment. Obviously – you will always diagnose, but it includes your hygienist in the treatment process and can make them more willing to help where they can be most effective: PATIENT EDUCATION. 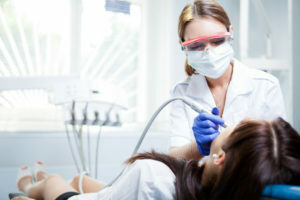 Hygienist pay can be a hot topic. I suggest looking up the average salary for a hygienist in your zip code, as it can vary greatly depending on where you’re located. This can easily be done by looking on websites such as Indeed or Glass Ceiling, or even doing a simple Google search. A great hygienist is invaluable to a dental practice. 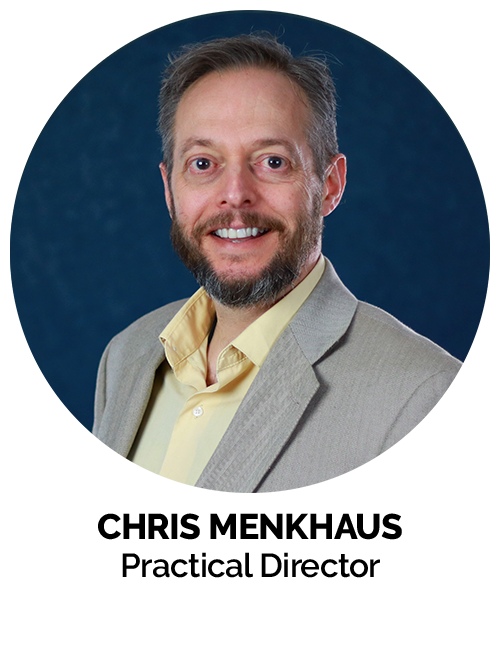 If you think about it, they see your patients fairly often, usually every 3, 4 or 6 months, and again, spend more time with your patients than anyone else in the practice. The hygiene department should produce at least 25-35% of total practice revenue, and it should the source for much of the doctor’s production between outstanding treatment being accepted/completed and newly diagnosed treatment from hygiene checks. If you’ve been open more than 120 days, you should have a hygienist at least part-time. There are several pay structures you can use. I personally tend to favor tying the hygienist(s) bonuses to their production. I don’t recommend commissions for finding and/or assisting in case acceptance for certain procedures because I never want to be in a situation where providers feel motivated to diagnose unnecessary treatment. I hope these tips can help you find and integrate your ideal hygienist into your practice. Again, to learn more on the subject of building a profitable hygiene department, attend the Profitable Hygiene Seminar, or sign up for our online training platform, DDS Success. And as always, if you have any questions, call us at (800) 640-1140.